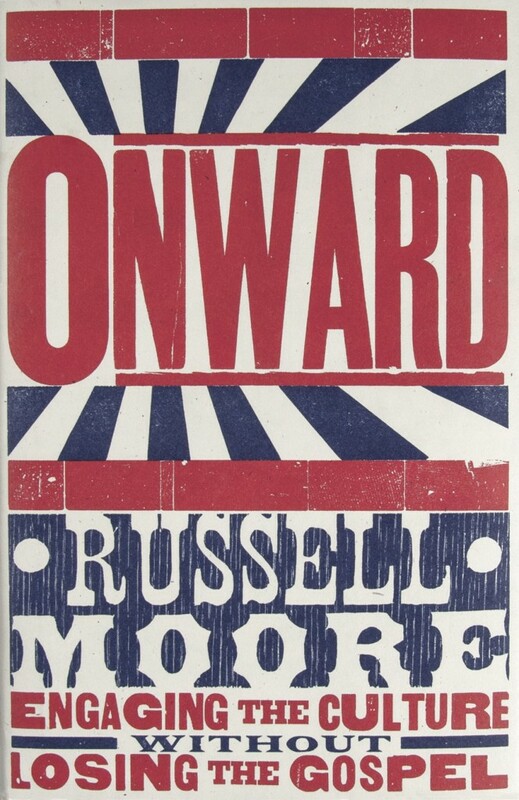 Dr. Moore’s messages in Onward, address a variety of current social issues that one sees on a daily basis. While not a “political” book in nature, his role as the the president of the ERLC, leads him into the political arena. We touched on this with the color and treated the rest of the design as more of a traditional, americana poster; big, bold, bright. Who better to do that than Hatch Show Print – who have been doing this in Nashville since 1875. What really excited me beyond the cover was to work with Hatch and to turn 5 of Dr. Moore’s best quotes from the book into 5 unique posters on the inside of the jackets.